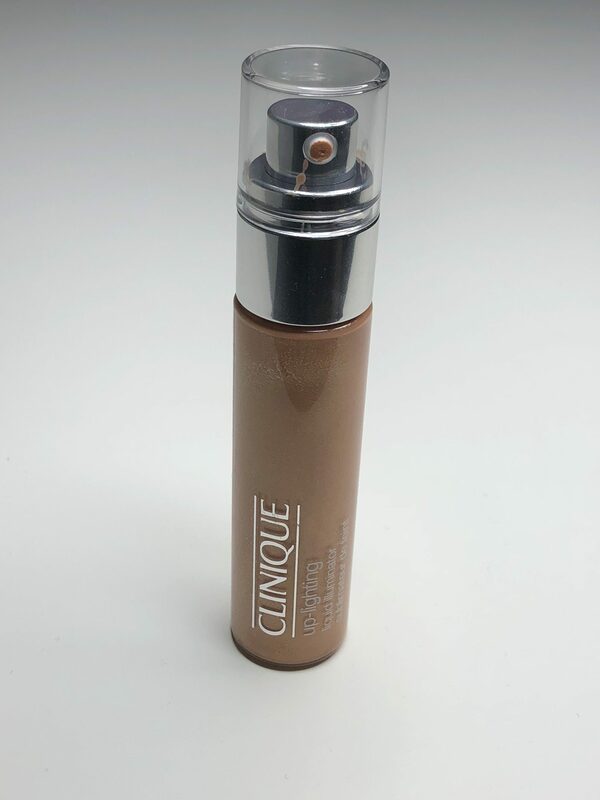 As some of you may know my go to and must have make up is Clinique. 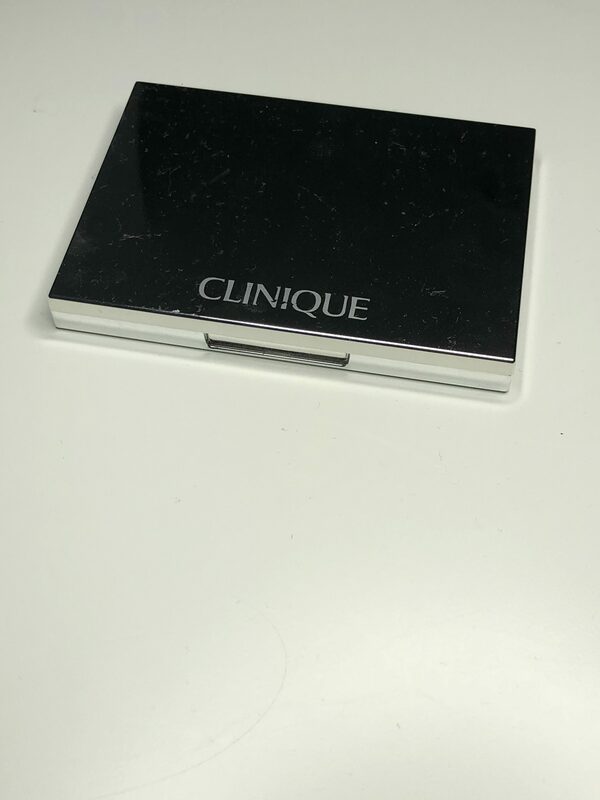 I pretty much wear Clinique make up every day and I love it! Because my skin is in a good condition I actually don’t have to wear much make up but when I do go out I do tend to wear more. 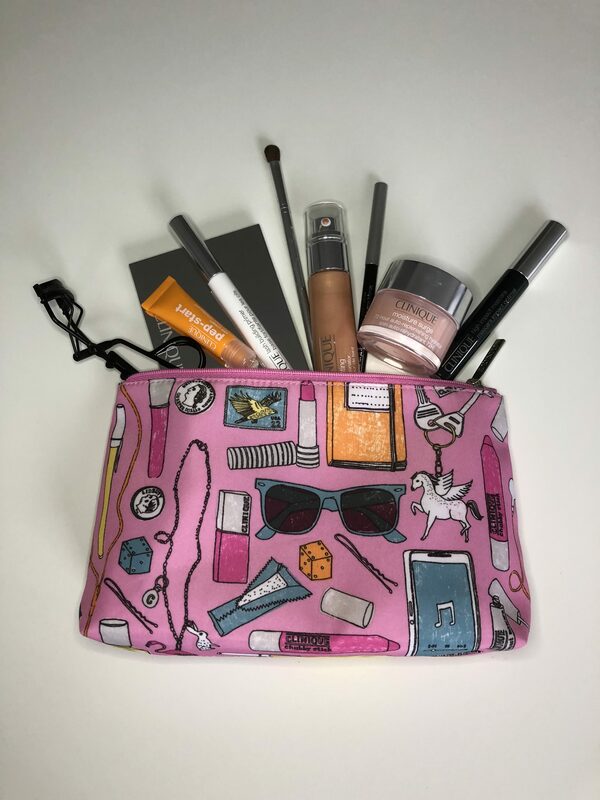 I just did a collaboration on youtube sharing my simple summer everyday look using Clinique make up and so I thought I would share my go to and favourites from the Clinique range. So I will start with the skincare range and my two must haves are the Moisturising Surge 72 hour Auto-Replenishing Hydrator. I had always used the 48 hour one but this was cheaper and works just as good if not better. I use this every morning and it lasts a good while or at least till bath time when I wash it off. The second for skincare which really helps me when I am feeling tired or need a little extra help. 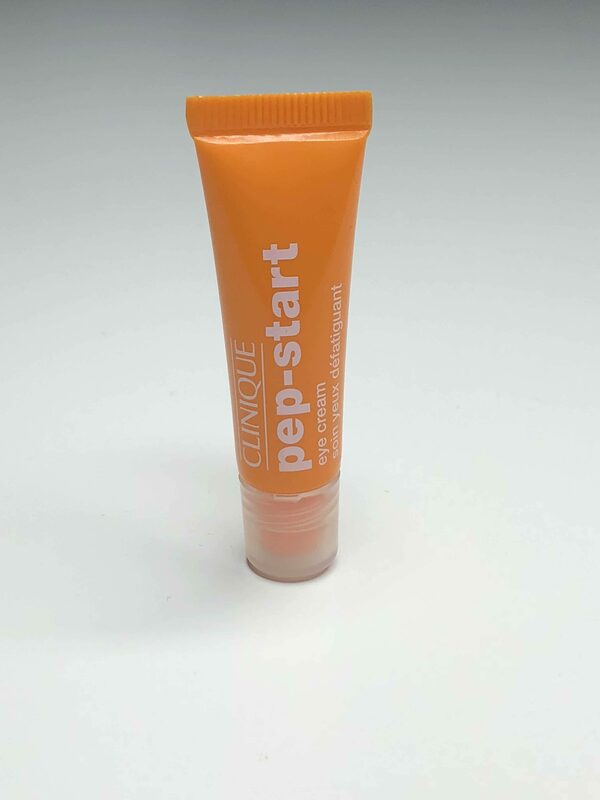 Pep Start Eye Cream, I don’t use much of this because you don’t need to but just a little bit under each eye seems to really help. Somehow refreshens your face and lifts those black circles under your eyes. So I don’t use foundation really unless I am going out or need more coverage, as I said earlier my skin is really clear and in good condition. My mum actually got this free from Clinique but gave it to me. I think its amazing. The Up-Lighting Liquid Illuminator can be used for highlights and contouring cheeks and brow bones or for all over coverage. I mainly use it for all over coverage just to add a glow to my skin and slight coverage when I am a little blotchy. But this works so well and if you just want a little more colour and slight coverage this is really good. Moving on to eyes I love the Clinique Pretty Easy Eye Palette. I like to wear natural make up mostly and these shades are so pretty. I also like this palette because the mirror has two ways of how to wear this palette. Naturally Pretty or Dramatically Pretty. I have worn both looks and others I created on several occasions. I always get a compliment or two when I wear this palette. 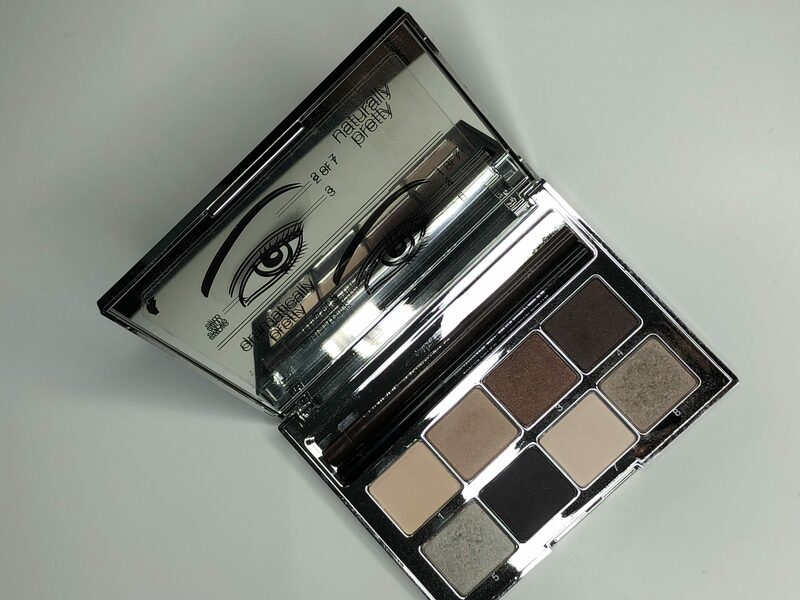 This palette also comes with two eye liners in black and brown. Which both work well with the looks they show you. 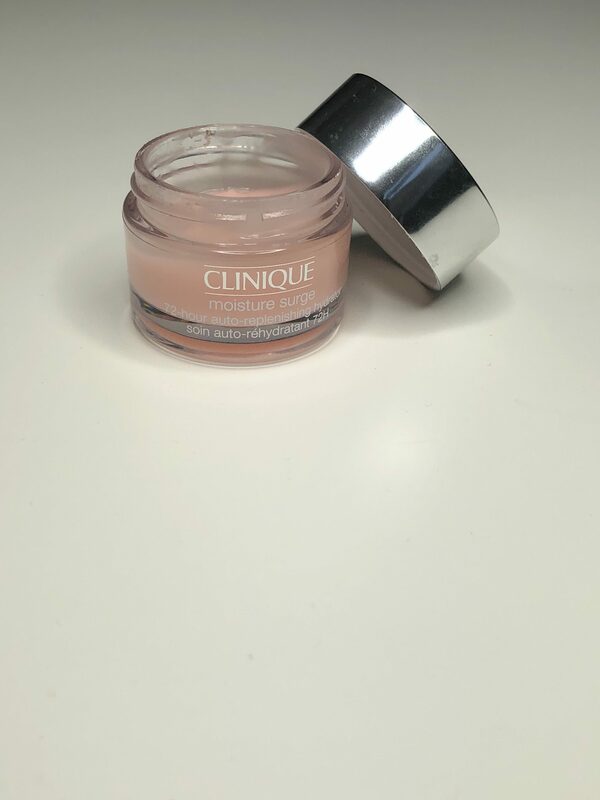 Something I am fairly new to is the Clinique quickener for eyes intense. I wear shade 09 intense ebony and use this every day. My eye liner ran out when I was sick before my operation and I wasn’t well enough to purchase another. My mum actually had this spare and I now love and will definitely be buying another when it runs out! I wear this just on my bottom lids every day but if I am to go out I tend to wear it both top and bottom lids. So now on to the mascara. 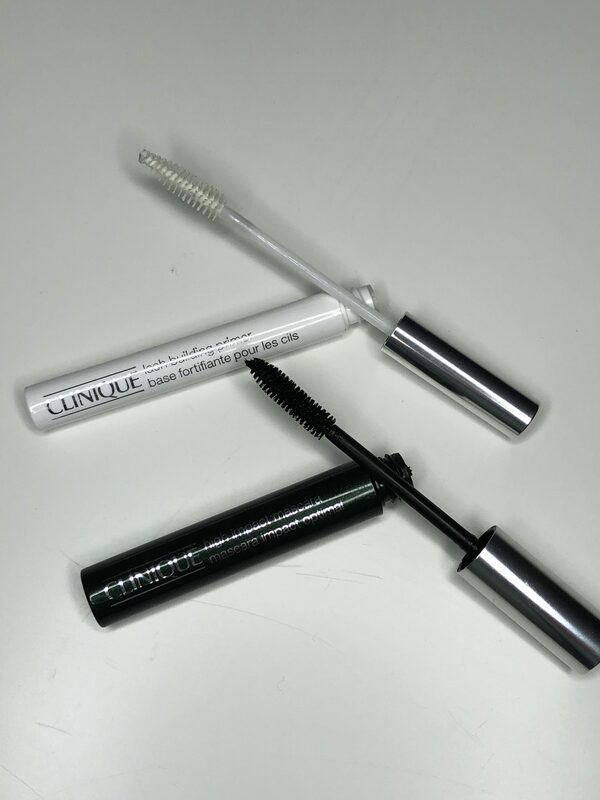 I love the Clinique High Impact Mascara and have done since I really got into make up a few years ago. I wear the shade 01 black. I simply curl my lashes with the curler for 20 seconds and apply. I have naturally long lashes and this makes them bold and grow more in length. 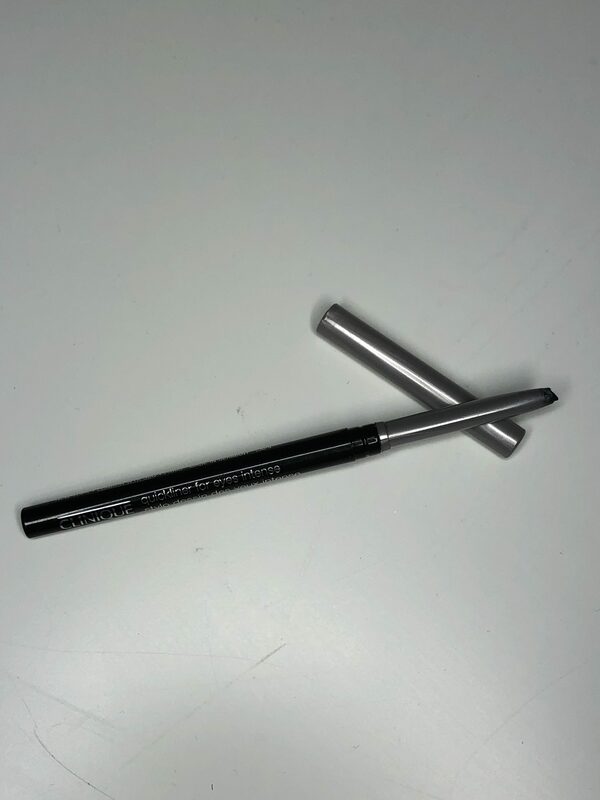 If I want more defined lashes I will use the Clinique Lash Building Primer which I apply first to spread the lashes more and this again allows them to stand out more. I think you can really see this in my video. 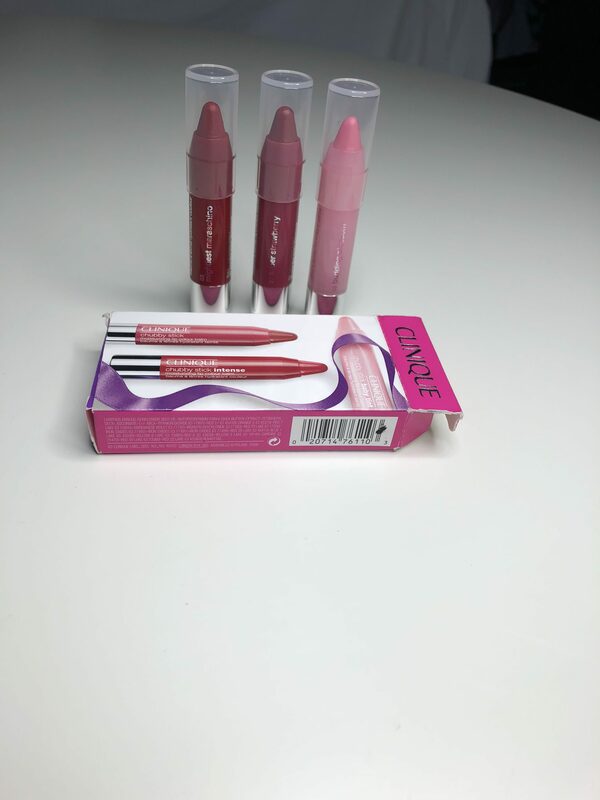 I really struggle when it comes to lips because my lips react to most lipsticks and glosses but I have found the Clinique Chubby Sticks to work and actually not ruin my lips. I got the gift set of these so have the smaller versions but as I don’t wear them every day they seem to last. My favourite is 03 Budding Blossom but do wear all of them. I like natural lipstick because I don’t really suit or like the darker lip look on me. I hope you enjoyed my Clinique favourites. If you use Clinique which is your favourite product? Or if you love something from another brand please let me know?